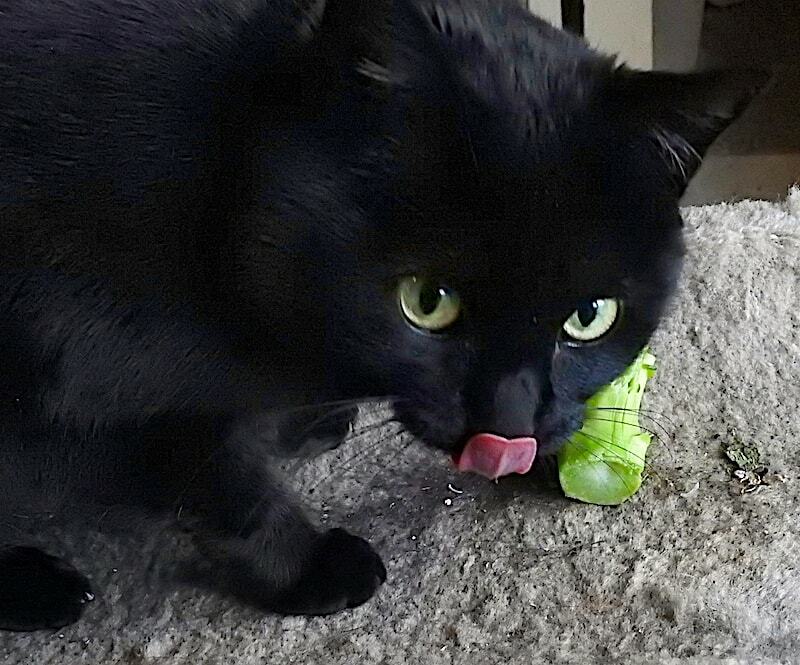 My cat eats broccoli. She also eats socks. I like it better when she eats broccoli. Another part in my series about living with a wool-eating cat.